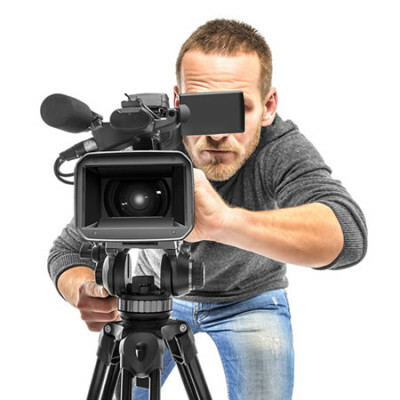 A 2 minute professional video production on your property. Complete with voice over, music, all the features covered. Capturing the essence and appeal of your property.